Our made-to-match mouldings service is the perfect solution for renovation or extension work. Based on a small sample of your existing woodwork we can produce precision replacement mouldings, perfectly matching the existing moulding's profile, starting from a 30m run. 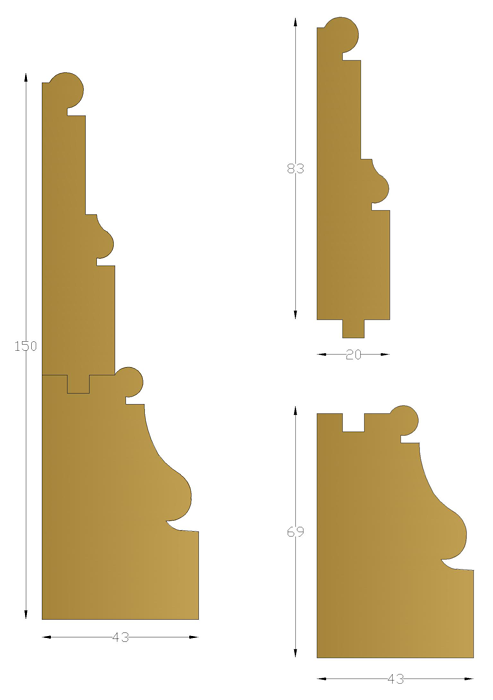 In order for us to work out a price we would need a drawing of your moulding profile including the measurements (see #2 below) and the quantity. 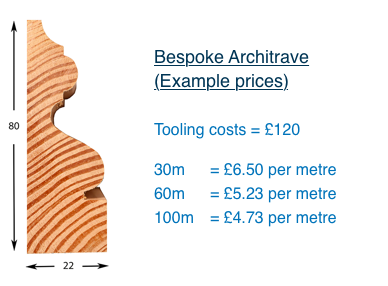 When making a Bespoke Moulding, the tooling is generally about £120 (depending on the size and complexity of the moulding), then we set the tooling into the machines. All of this is time consuming and that’s why we have a minimum order quantity of 30m. 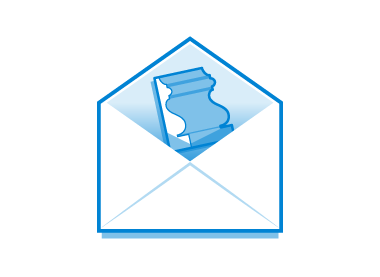 Post us a small sample of the moulding to be matched, along with your contact details. 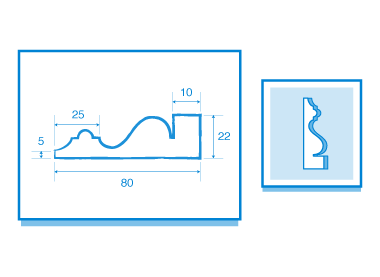 Draw the moulding profile as accurately as possible with measurements and scan it in. Then send it to us along with all the details using our Bespoke Order Form. Please also send end section photographs, not front-on photographs because we cannot see the profile shape. For more complicated, multi-part mouldings see these instructions. If you have any questions? Give us a call on 01799 543887 or send us an email.